Whether you like it or not (it’s a bitter sweet thing), it’s that time of year again! The kids are grabbing their notebooks, pencils, and backpacks and heading to school to reunite with all their friends. It’s a new school year which means new interests and new trends. 1. Gotta Have The Best Hair. Your “baby” is growing up fast which can mean a lot of things. Help your child become as colorful and vibrant as their personality is! 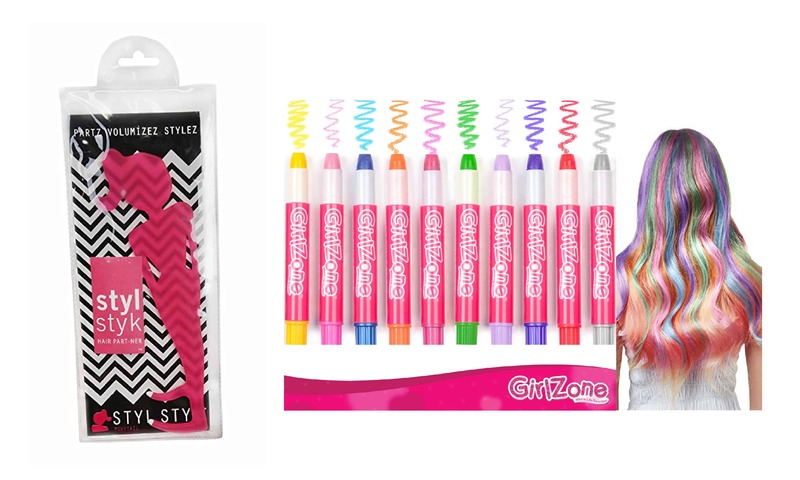 Fun tools that shape your hair, like the Styl Styk, and this temporary hair color chalk from Girl Zone is trending right now, and lets your little girl express herself as she wants to. 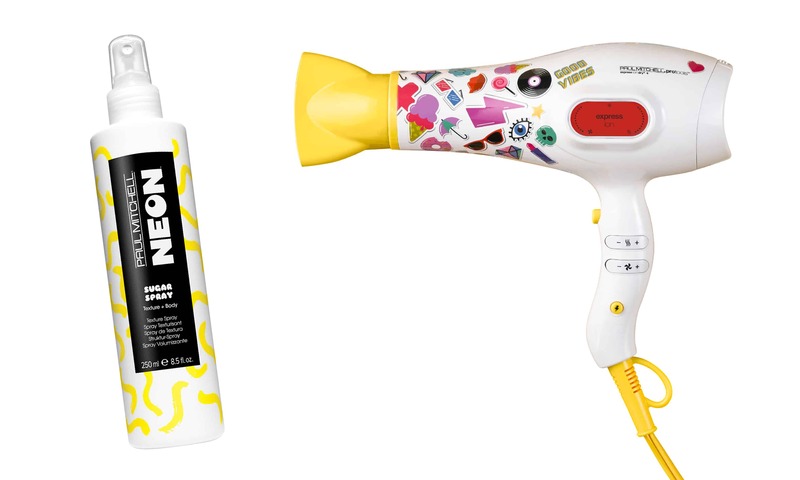 And the best part is that they can use these products all by themselves, so they can bring them with them to a friend’s house to style each other’s hair, and even in the locker room. It’s important, even at a young age, to learn how to relax when there’s stress. And what young lady wouldn’t love a little spa day with bubbles, bubbles and more bubbles?? 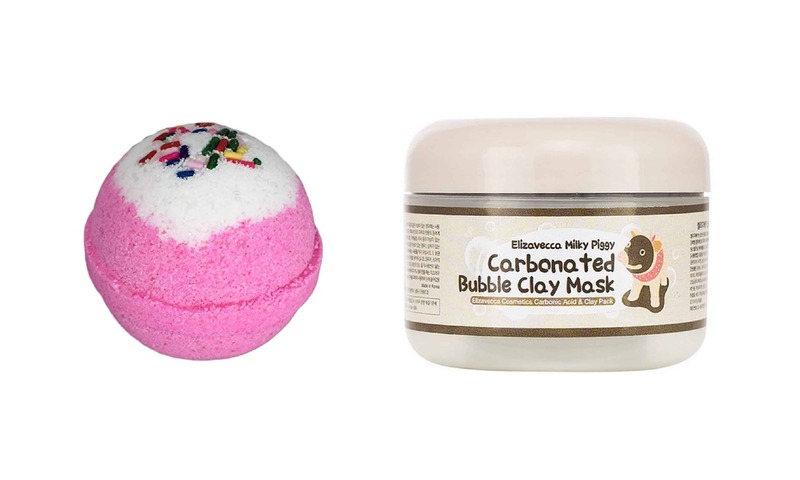 We searched the web, and found nummy Birthday Cake Bath Bombs and Elizavecca Milky Piggy Carbonated Bubble Clay face masks that will for sure leave your ‘tween pampered and happy. 3. Styling Tools Against Bullying. We remember being tweens once, having awesome beauty starter kits like this Two-Faced well-rounded makeup compact, or this full-on manicure kit from Kiss. 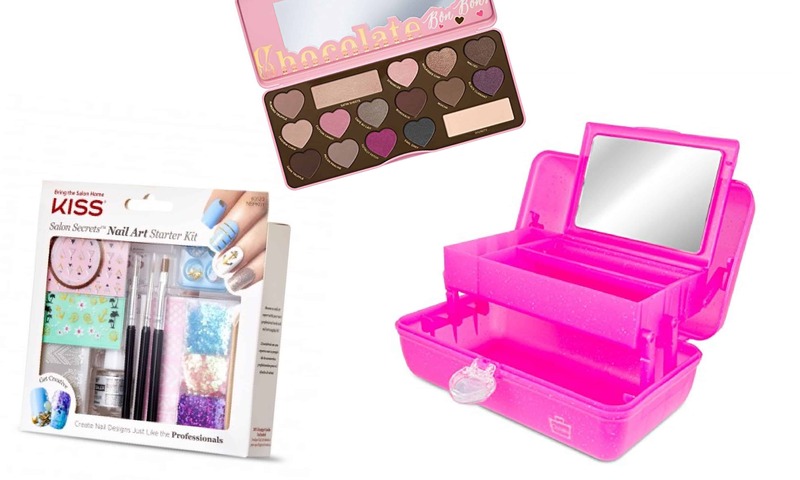 But, let’s just admit it; these kits (and all of our beauty supplies) mostly ended up in our Caboodles. 😉 And…great news for all of you Caboodle lovers: they’re definitely making a comeback. Get this “On-The-Go Girl” one for your daughter; she’ll love you. Whether your Preteen is into sports after school, or just had a long busy day, she will love something to help her freshen up. 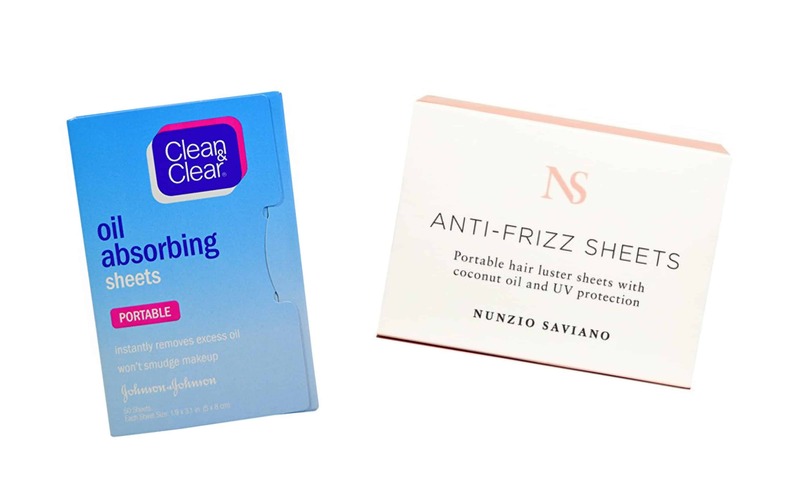 We encourage the use of these Clean & Clear oil facial wipes and also these Nunzio Anti-Frizz hair sheets. These will help keep your daughter feeling fresh and renewed throughout her school day and after. And, another major perk is that these fresher-upper packs fit nicely in a backpack pouch.